Creates a cubic bezier. 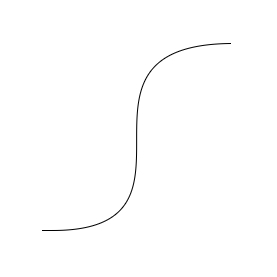 Cubic bezier has 2 control points. Array of X and Y value for control point 1. Array of X and Y value for control point 2.